National staff | Community Options, Inc. The strength of Community Options has always been its people. The careful selection and training of staff members has created a culture based on commitment to community-based support and respect for individual dreams. The corporate structure provides national support and local autonomy. The early decision to maintain one corporate entity nationwide and to centralize functional departments has proven effective. Planning, human resources, fiscal services, technology, training and public relations support are all based in Princeton, New Jersey. This allows executive directors to concentrate on people and program issues. National staff members maintain a sharp focus on the corporate mission through connections with the people receiving services. This convivial atmosphere allows employees at every level to celebrate individual triumphs and to understand the direct link between job performance and the quality of life for people with disabilities. Employees are valued for the professional and personal talents they bring to their positions. Chief Financial Officer, graduated from Rutgers Business School with an M.B.A. from LaSalle University. He has a C.P.A. license in PA and is responsible for financial operations. David spent his career working in the healthcare sector managing operations. 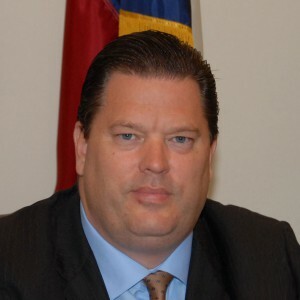 He has twenty years of comprehensive financial management experience. Chief Human Resources Officer, has an M.B.A. from Georgian Court University and a B.S. in International Business and Management from Montclair State University. 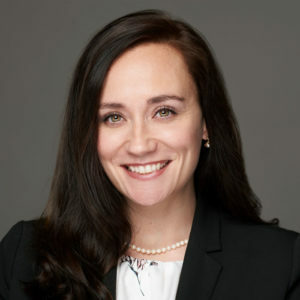 Courtney has over fifteen years of experience in employee relations, talent management and compensation and benefits in both for-profit and non-profit organizations. 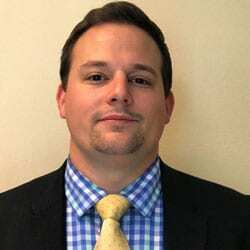 Senior Vice President,oversees operations in Arizona, Kentucky, Maryland, New Mexico, Tennessee and Utah. 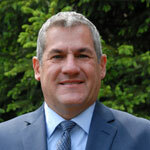 Brian earned a Bachelor of Arts degree and a MPA from the University of Connecticut. Brian has over 30 years’ experience improving the lives of people with disabilities. 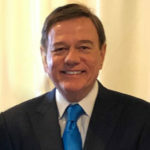 His extensive resume includes positions in administration within state government in Tennessee, Connecticut and Pennsylvania. Regional Vice President, oversees operations in New Jersey, New York and, Pennsylvania. She earned an M.A. in Psychology, a B.A. from the University of Connecticut and is also a licensed Professional Counselor. Svetlana is not new to Community Options, she was an executive director for North Jersey for three years; a community support coordinator; and administrative coordinator; and in 1998 she was an assistant manager at Community Options. Svetlana was a social worker and before that a discharge planner at Summit hospital. South Carolina State Director, earned a Bachelor’s Degree in Psychology from the University of South Carolina and has extensive experience working with people with disabilities throughout South Carolina. 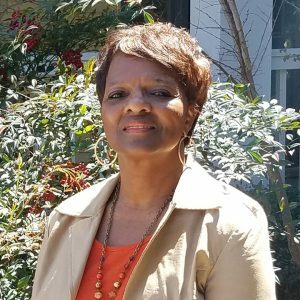 Dorothy has over 25 years of experience in administrative and programmatic services and a long-standing relationship with the South Carolina Department of Disabilities and Special Needs. Vice President of Strategic Operations, holds a Bachelor of Arts in Sociology and Women’s Studies from the State University of New York, a Master of Science in Addiction and a Doctorate in Organizational Psychology. 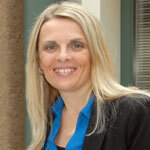 Jessica has worked in the nonprofit sector supporting vulnerable populations for more than 20 years. She is responsible for the oversight of all the executive directors, budgeting, programmatic direction and advocacy in New York. New Mexico State Director, has a proven track record in the development of housing and employment supports for people with disabilities. A native New Mexican, he began his career at Community Options as the executive director of Las Cruses. Regional Director, oversees operations in Dallas, Amarillo, and Lubbock Texas. 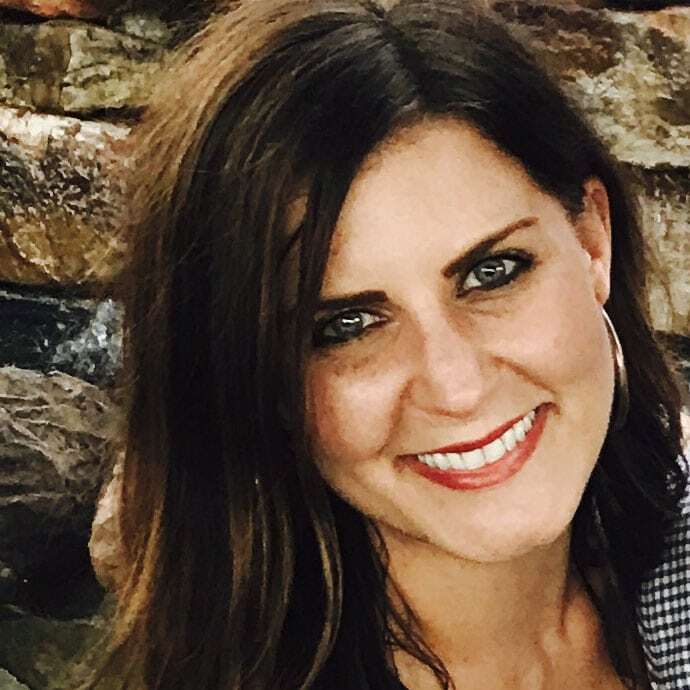 Jamie graduated from Dallas Baptist University with a Master’s degree in Leadership and B.S. in Psychology. Prior to working with Community Options she was the Executive Director for a start up Day Habilitation program in the Dallas area as well as starting a Home and Community-based Services program in the Southeast Texas area. In addition to those roles she started her career in the residential setting working with children with special needs. Regional Director, oversees operations in Austin, San Antonio, and Corpus Christi Texas. Greg graduated from Utah Valley University in 2013 and holds a Bachelor of Science in Emergency Services Administration. 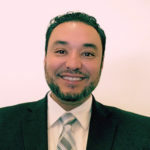 He has over 8 years of experience in various roles working with individuals with developmental disabilities in the community and has a passion for working with, advocating for, and supporting individuals with disabilities. His passion comes from his experience working as a Direct Support Professional, Home Manager, and Associate Director, while attending University in Provo, Utah. Recently, Greg held the position of Executive Director for Community Options in the Austin, Texas Region.